Matt serves as Sunlight’s CEO and is a member of the Board of Directors. Matt joined Sunlight from Bank of America where he was a Senior Vice President responsible for the Bank’s $90 billion home equity portfolio. Prior to Bank of America, Matt served as the Chief Operating Officer of Swift Financial, a small business lender. 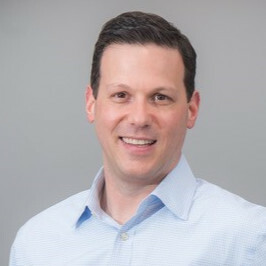 Before Swift, Matt held senior credit, marketing and operations roles at MBNA America and assisted in the launch of MBNA’s Canadian operations.